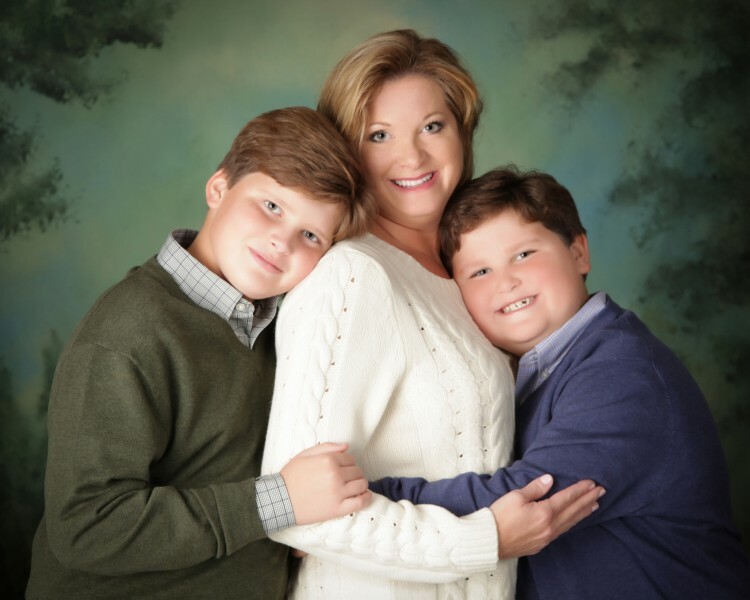 As Owner and CEO of Berkshire Hathaway HomeServices Preferred Real Estate, Stacy uses her years of experience as a REALTOR to mentor, train, coach and lead some of the most skilled agents in the country. 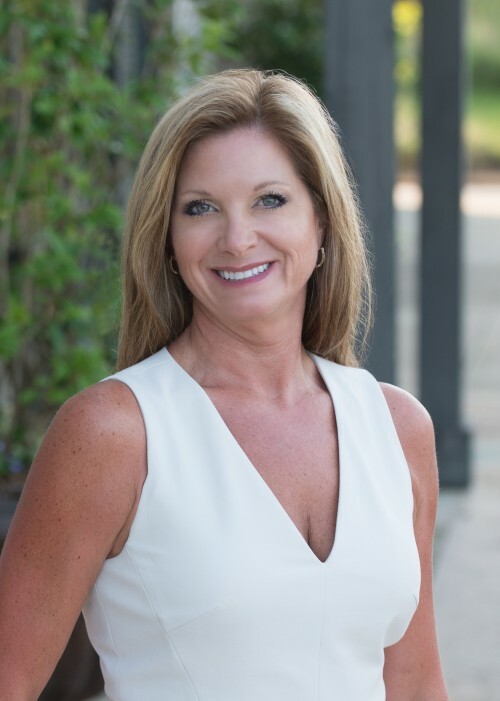 Her vision for the company and her focus on market strategy, sales and new construction and development has created a trusted name for quality, service and efficiency in East Alabama - resulting in market-leading sales results year after year. Stacy's knowledge in residential housing, new construction, luxury homes, golf course communities, new developments and active adult properties help her support agents to achieve higher and higher levels of success. Her commitment to the city she's called home for 28 years runs deep and has resulted in a superb reputation locally, regionally and nationally. With the founding of Berkshire Hathaway HomeServices Preferred Real Estate in 2006, Stacy transferred her concept of exceptional customer service into a company mission. By creating a highly desirable work environment for professional agents, BHHS Preferred Real Estate would become a company for agents who lived by the same high standards of excellence. Eleven years later, Berkshire Hathaway HomeServices has consistently ranked #1 in total sales volume in East Alabama and, with 49 licensed agents, houses more professional, full-time REALTORS than any other real estate company in the market. Thanks to BHHS Preferred Real Estate’s total commitment to cutting edge technology, consistent marketing and promotion and experienced support staff, the company has thrived in all economic conditions. Berkshire Hathaway in Auburn continues to grow and prosper in East and Central Alabama, adding Commercial Real Estate, New Home Development and Lake Martin divisions in order to serve every area of this thriving market. 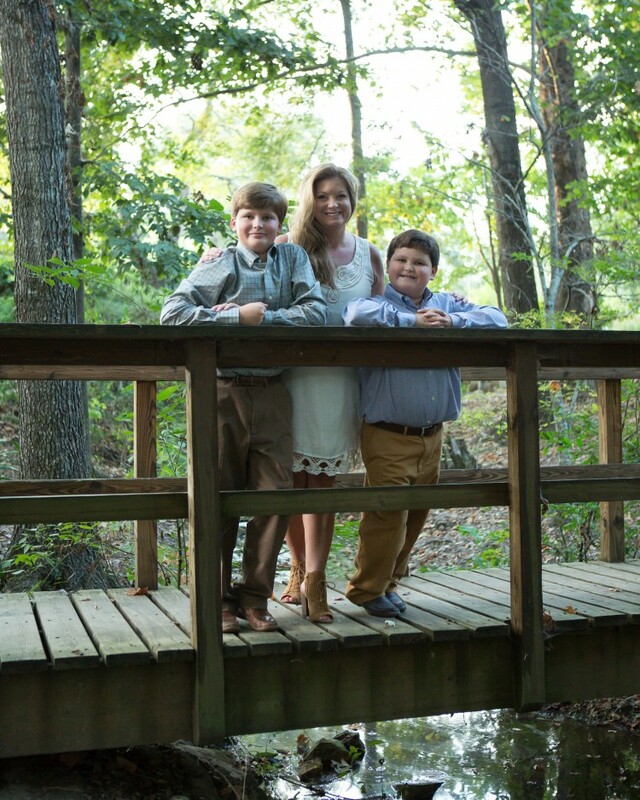 Stacy's success in the Auburn-Opelika market can certainly be attributed to her love of the area. 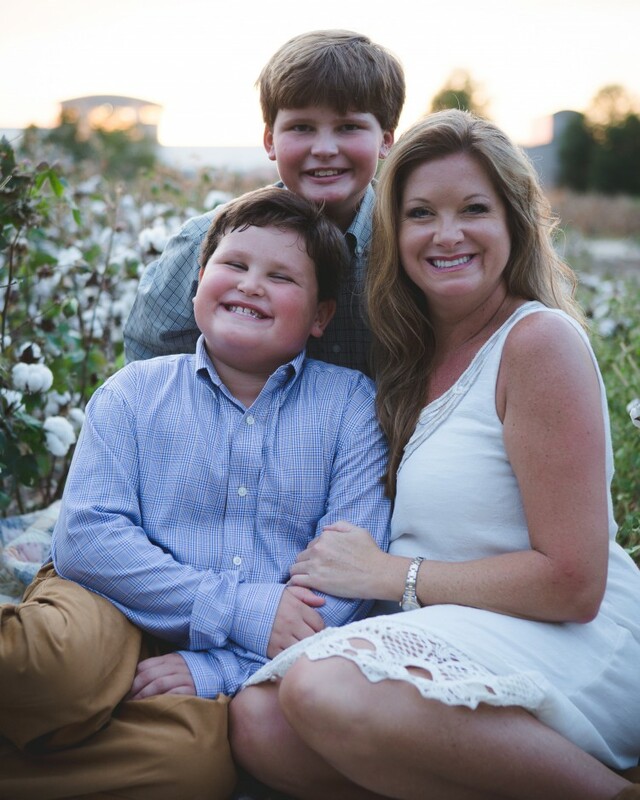 As a 28 year resident of Auburn, Stacy has chosen to raise her two sons in one of the most admired communities in the entire country. 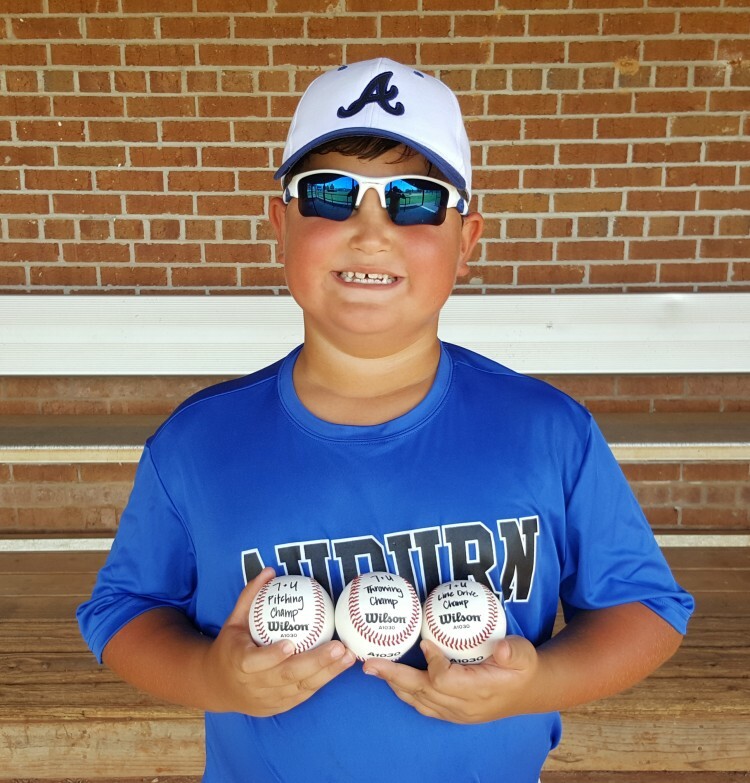 Saylor (12) and Hampton (8) are very active in local sports and school activities and are aften seen "helping mom" at the office or out on a property. Berkshire Hathaway HomeServices's agents are some of the most knowledgeable in the area. Contact Stacy Jordan today using the information above. Stacy would be happy to serve you and answer your questions about Auburn real estate.